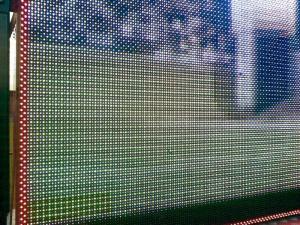 If you have this technology at your restaurant or pub will drawing people. 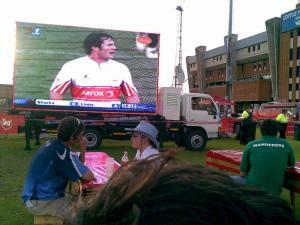 It makes your place a venue for soccer and rugby. 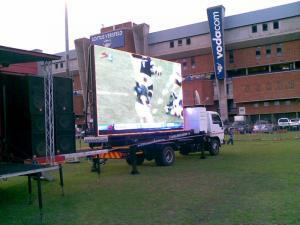 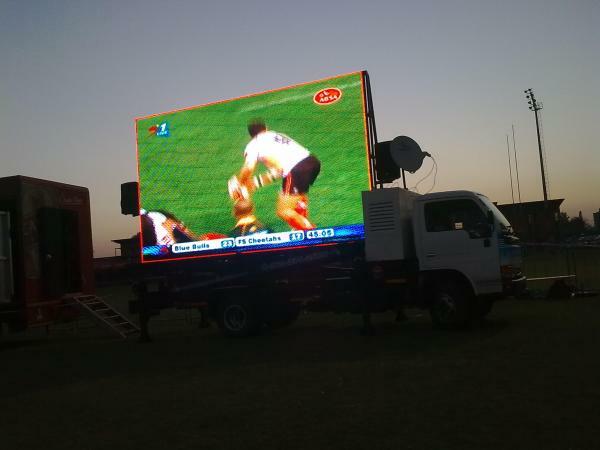 Its not only a billboard but a giant big screen. 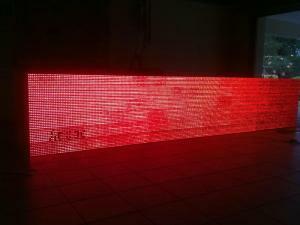 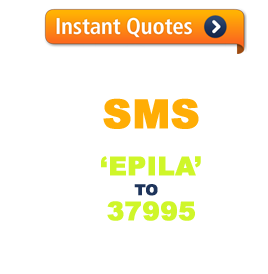 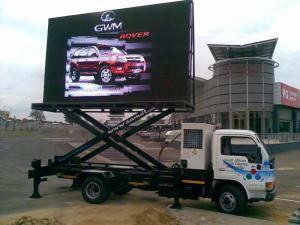 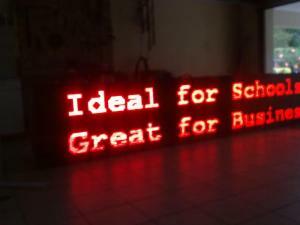 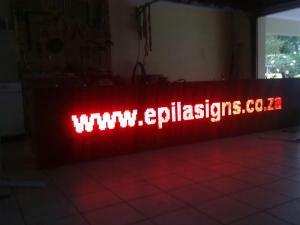 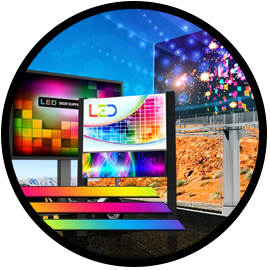 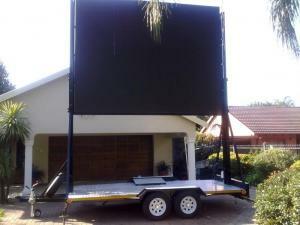 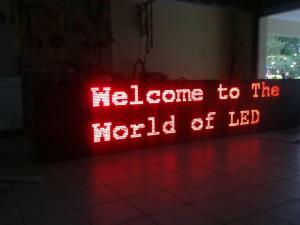 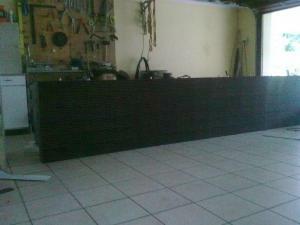 We have years of experience in LED signage and have a 3rd ownership in a LED technology company.